On arrival I was informed that they had tried to contact me to advise no rooms available- no actual contact had been made. 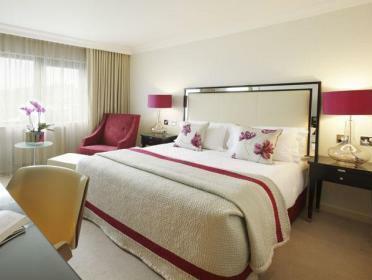 An alternative hotel was offered Radisson Blu which turned out to be excellent. Not impressed to be moved location when 3 friends were in The Bristol. Really liked this hotel. Excellent staff- very friendly and helpful. Room well appointed if a little small. Really good breakfast. All areas of hotel very clean. Enjoyed - will be back! We were put in a room next to an air conditioning unit but as we asked to be moved they did so without any hesitation. Great customer service. Just to clarify the room situation. The description for deluxe double was 1 queen bed and one double bed and we got there and received 1 king bed. The voucher does not describe the beds. The staff where great and we where able to down grade and get the two beds. She said we were lucky it was not busy. It's a great hotel and I would recommend it. Just we aware of the miscommunication between agoda and the hotel. We were given room on 1st floor overlooking the Waterfront. This was a great, if small room, perfect for overnight but too small for a few days. Was warm and windows could be opened so that was great too. All the facilities and excellent standards you would expect. Very comfortable bed. Clean and with great shower gels in bathroom! Couple of niggles ..... no tea in room. Coffee machine yes, but tea has to be ordered and paid for as an extra. Breakfast wasn't included, but the queue was SO long that we had to go out for breakfast. Not too bad as there are lots of cafes around, but annoying if you wanted to eat inside the hospital. Also the dining area is very small for such a big hotel. Although the hotel is a little bit tired, the rooms were clean and comfortable. I did not have breakfast there as it was not an option with the booking. The parking at the nearby box car park which was complementary was a bonus. The hotel was very clean and the staff were very polite. Unfortunately, because of our very small room I could not enjoy my stay because I felt claustrophobic. Leaving it. Shockingly bad service, tiny room and electrical equipment that did not work. Do not stay here. Good location, but was quite noisy (perhaps because we were on a low level). Room was fairly small. The location was good. I suppose not having the elevator work was good exercise. And the construction that started early to fix the lift ensured that I would not over sleep. I think you could better with some other hotels in the area. The lift was broken so took the stairs often, the shower didnt drain and the room was v tiny. I travel quite frequently can say although the location was nice, the hotel definitely underwhelmed me. 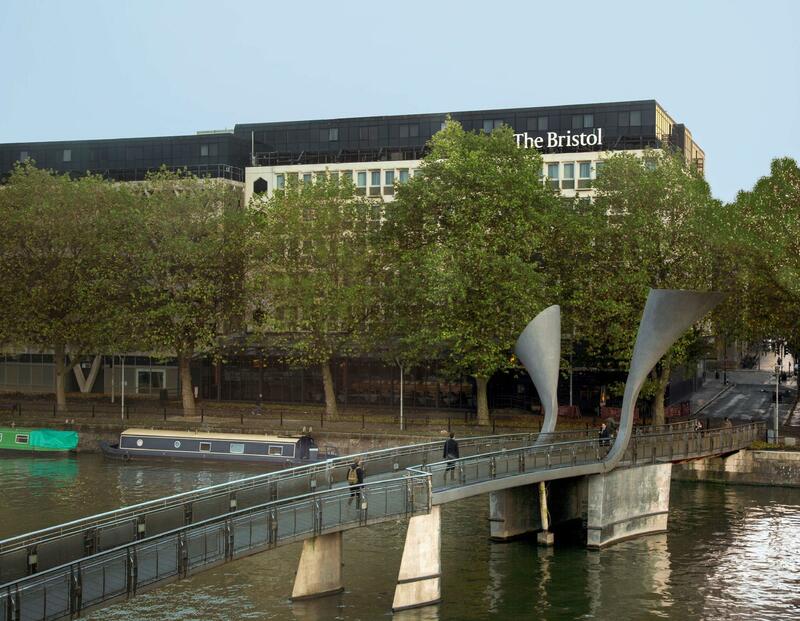 I have stayed at the Bristol before and after having a really good time on my last occasion, I wanted to visit again. 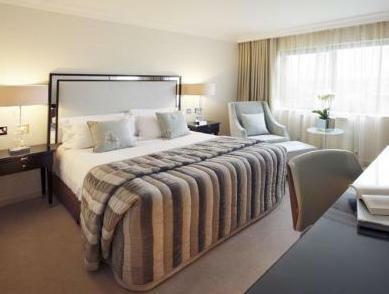 Really friendly staff, a great location and a very modern, clean, stylish stay await. I didn't get the chance to hit the gym but free wifi in the rooms really helped make it a great stay. Great stay for one night. Parking onsite for 10 pounds. Breakfast was a bit expensivebut very nice. Location was the most important factor directly opposite the beach and only a few minutes walk to restaurant and bars, the cityccentre and royal pavilion. If I was to return to Bristol I would certainly return! สถานีรถไฟ Bristol Temple Meads - ระยะ 1.1 กม.